Honoring the most effective marketing in Canada, Effie Awards Canada is run by our partner, the Institute of Communication Agencies (ICA). 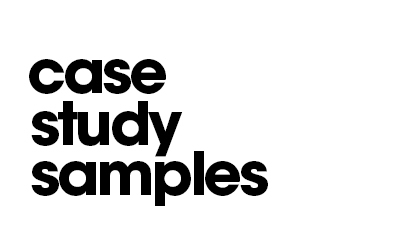 Effie Canada has added a final date to submit your Ideas that Worked. After the December 3rd deadline, entry fee will be $1,500 and entrants are able to submit their work up until December 17th. 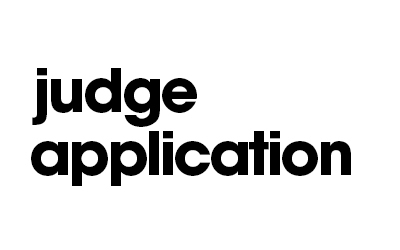 Call for Entries is now open for the 2019 Effie Awards Canada competition. 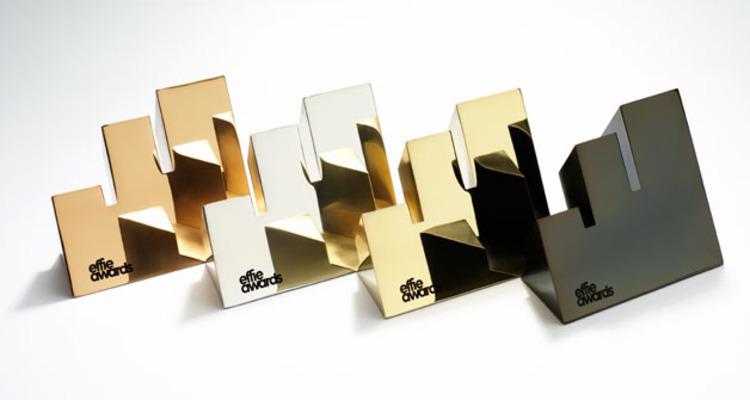 The Effie Awards Canada recognize the most effective marketing – ideas that work. Welcome to the first ever Effie Canada Awards. We’re incredibly excited to bring this to the Canadian market. 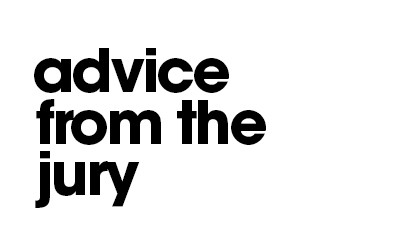 Together with Melanie Dunn, our 2019 Effie Canada Chair (Global CEO, Cossette) and Darrell Hurst, our Director of Effie Canada, I see this as another great move forward for our marketing community as we continue to make a significant mark on the global stage. Good luck to all entrants. Give us your best! 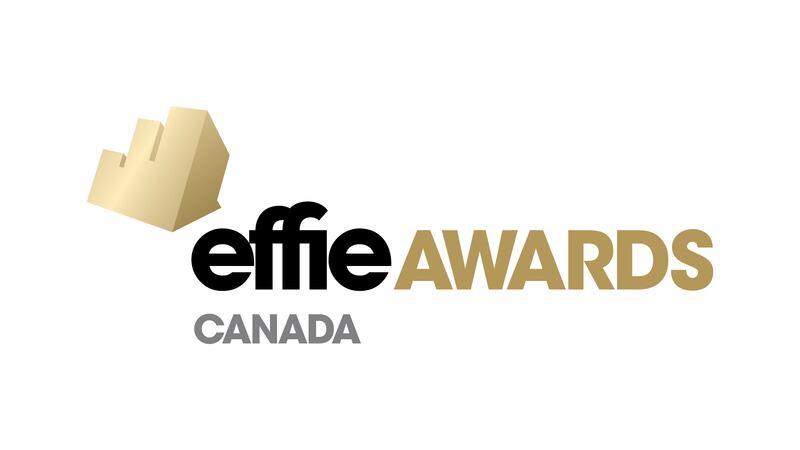 The CASSIES Awards, which have honored marketing ROI in Canada since 1993, are joining the global Effie Awards network to become Effie Canada. The transformation of the CASSIES into Effie Canada is being led by the Institute of Communication Agencies (ICA), the professional business association representing Canada’s communication and advertising agencies, to better put Canadian marketing effectiveness on the global stage. Cliquer ici pour la version française de la présente page.